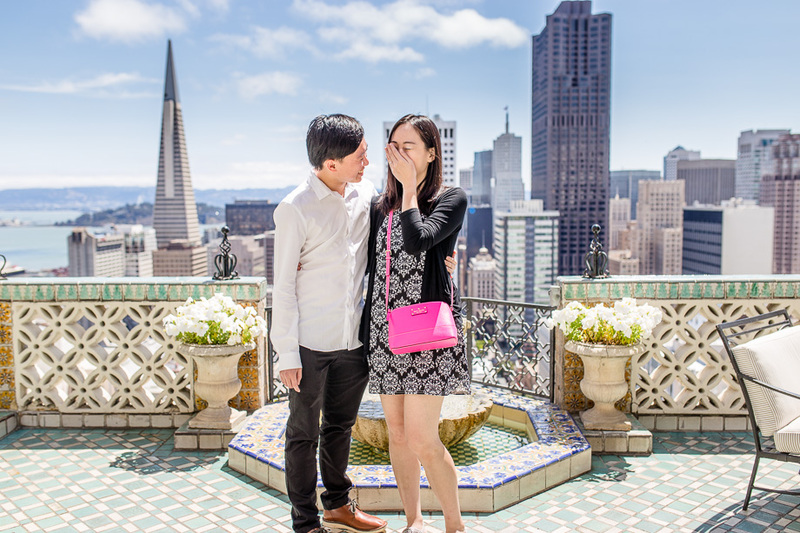 Over the Fourth of July weekend, Roy and Claire came all the way from Singapore to visit San Francisco. 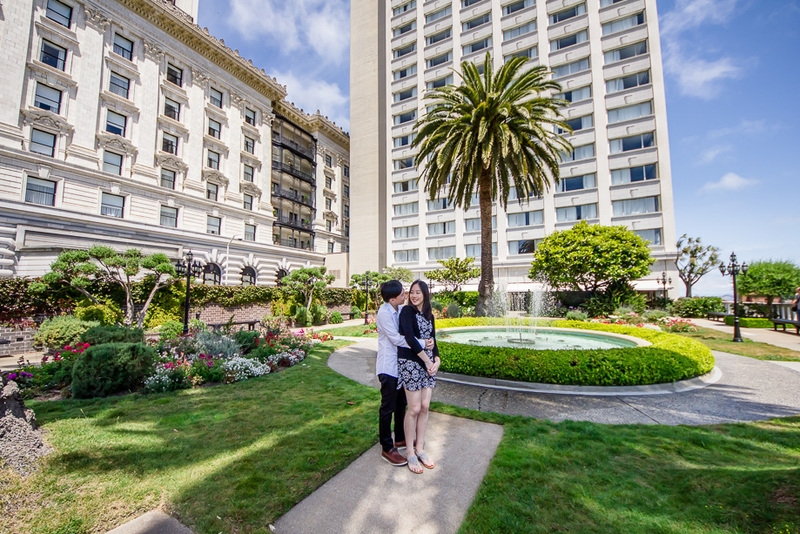 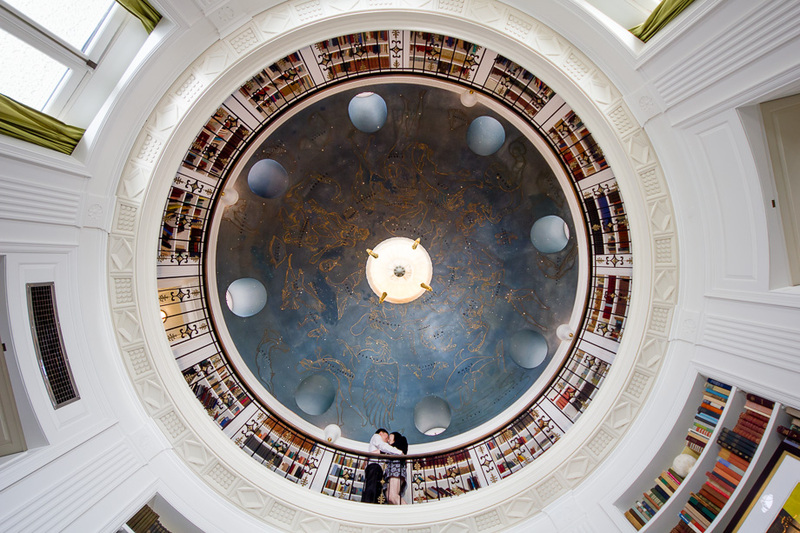 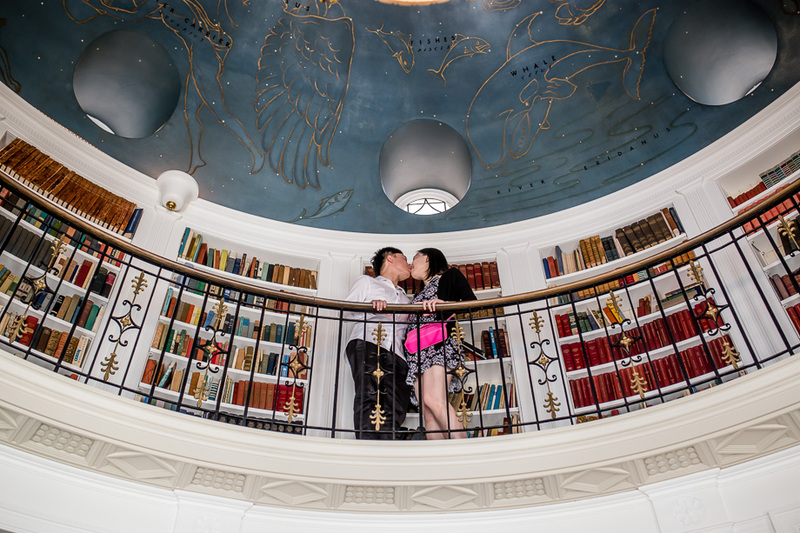 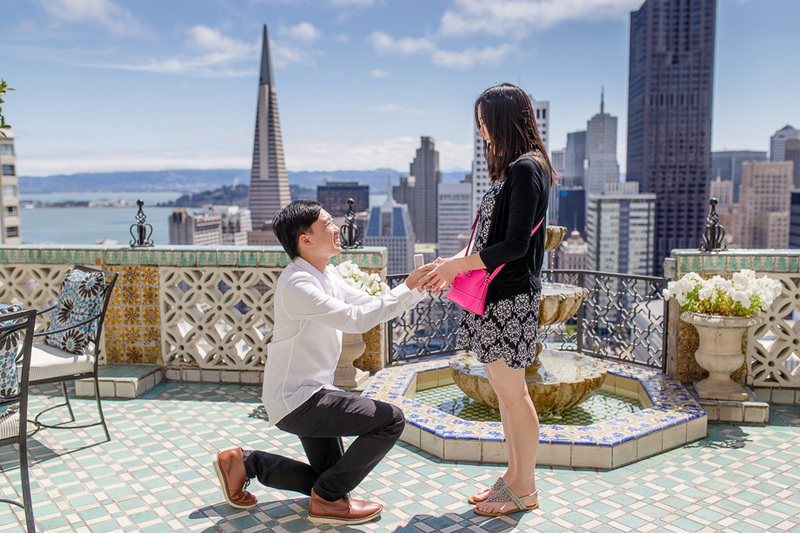 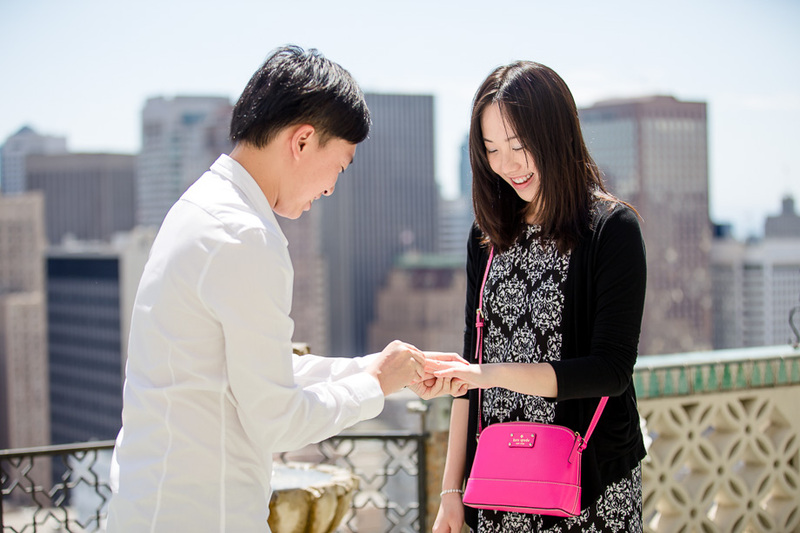 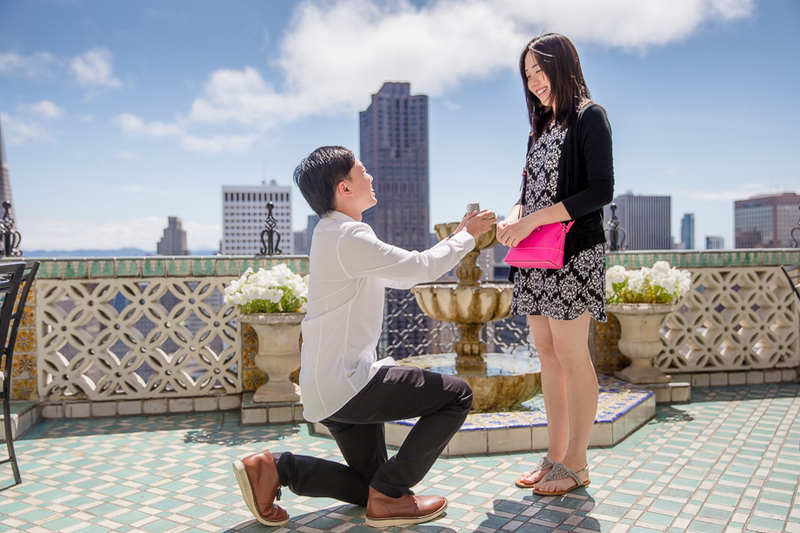 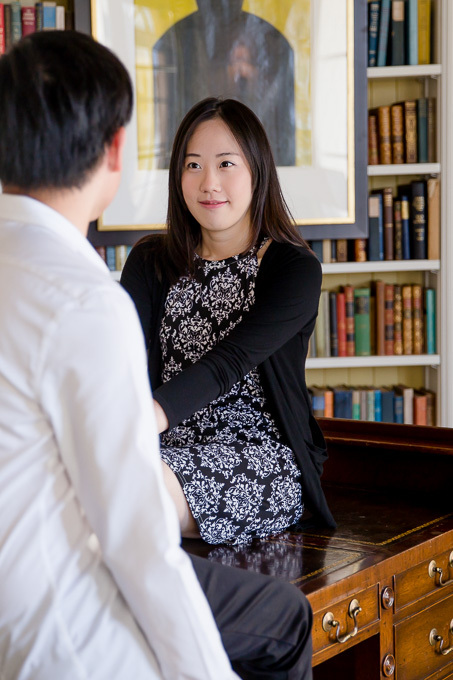 The pair had first met at the Fairmont Singapore where Roy works as a hotelier, so it was fitting for him to propose to his girlfriend atop the balcony of the Fairmont San Francisco‘s penthouse suite. 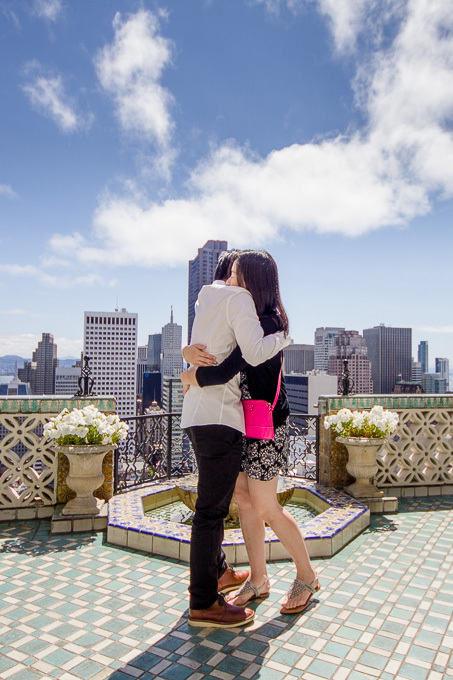 On the morning before they were to leave the city, Roy used “touring the hotel” as his cover for leading Claire up to the gorgeous penthouse unit and onto the balcony with a stunning view of the San Francisco skyline. 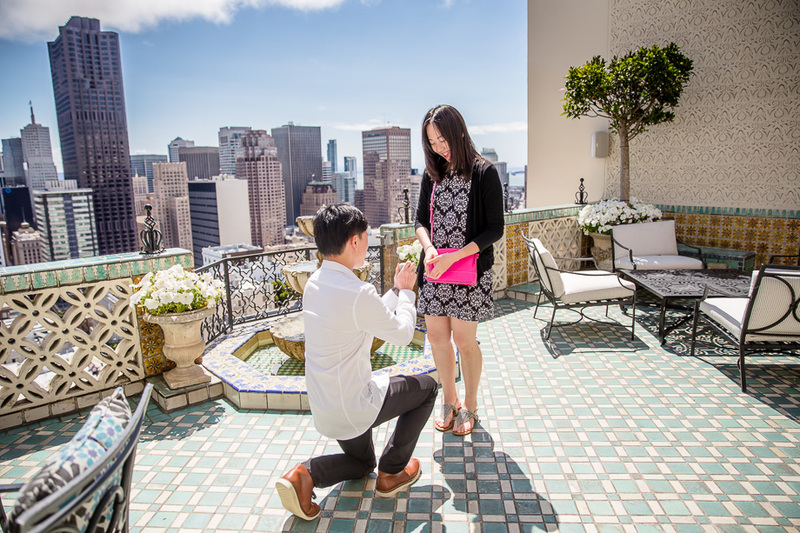 He pulled out his ring, dropped to his knees, and popped the question. 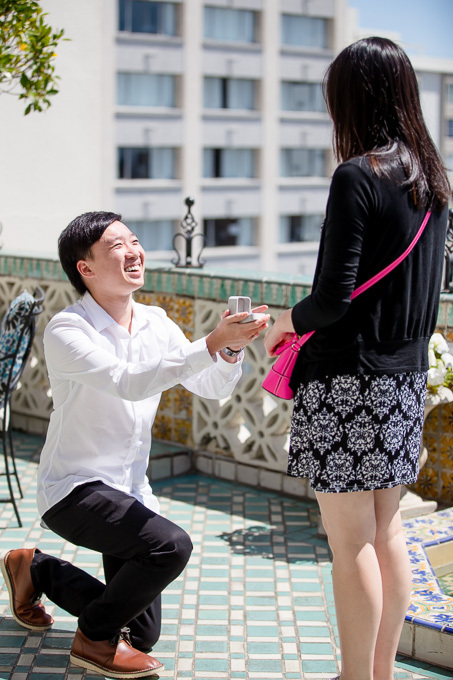 Of course, she said yes! 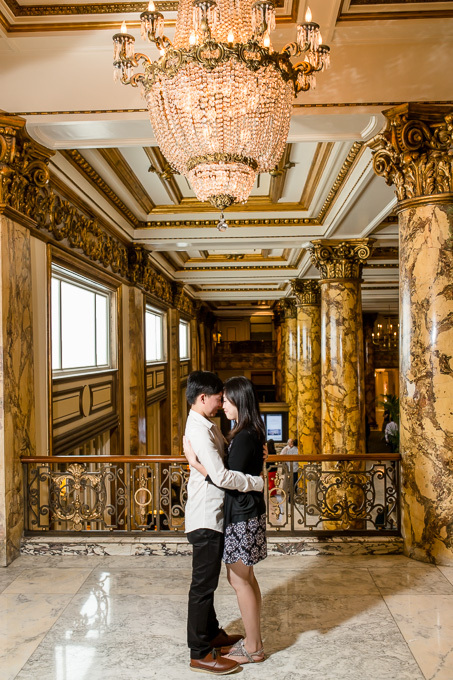 Roy did a great job planning the trip, and Nick and Christie of the Fairmont were great at coordinating and keeping the whole thing a surprise until the last possible moment.